Ms. Wood joined Orion in November 2002 bringing her skills and expertise to the collection’s department. Throughout her time with the company, Jenny has been responsible for various areas of the company including collection of accounts up to 90 days delinquent supervision of front-end collections, personal property and sales tax compliance, as well as various areas of customer service. 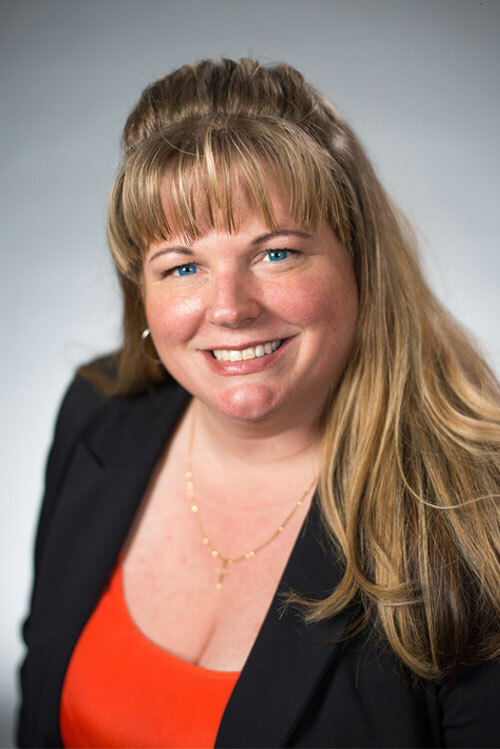 With 19 years’ experience in the leasing industry, she provides the skills, professionalism, and accountability necessary to manage our customer and client accounts at the highest level. She is currently responsible for Client Services as the SVP. Jenny resides in Tacoma and enjoys spending time with family, friends, traveling and watching professional football.